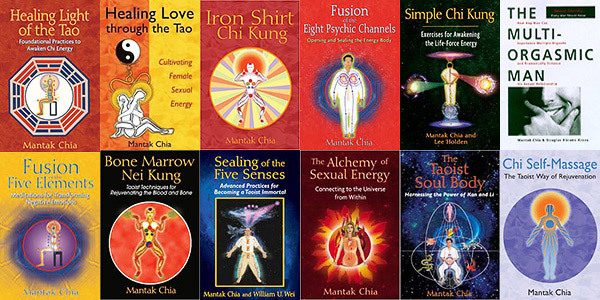 Universal Tao instructor certification training with Master Mantak Chia assisted by Universal Tao North American Senior Instructors! 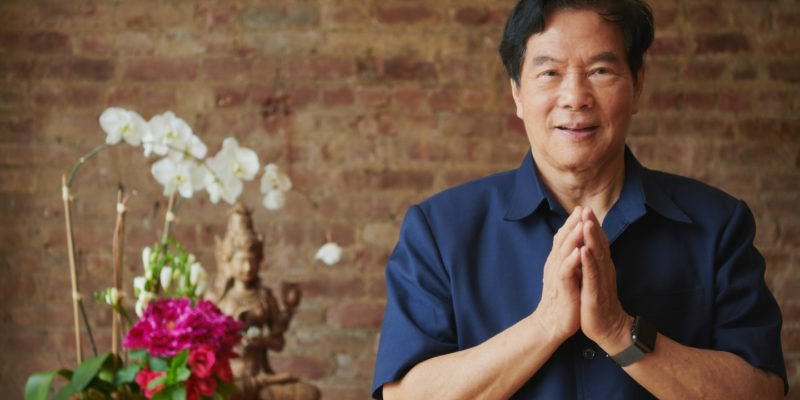 The Universal Healing Tao is pleased to announce the 2019 Instructor Certification Training with Grandmaster Mantak Chia in New York City, June 8-23, 2019. The training will be held at the Ideal Glass Theater, 22 E. 2 St.
near the corner of 2ndAvenue in New York City. Duration – 16 days; course fee $1900 before 2/1; $2300 after. Those with a UHT Associate Instructor certificate have fulfilled all prerequisites. Self-study in books and/or DVDs can be acknowledged. Please contact Sharon Smith. Duration 24 days; course fee $2800 before 2/1; $3300 after. All participants will be responsible for making arrangements for their own accommodations. Suggestions for inexpensive accommodations will be sent to you upon receiving a letter of interest by email addressed to Sharon Smith at universaltaoteachertraining@gmail.com. Please include your background and experience in the UHT including all courses you have taken, documented by your instructors.